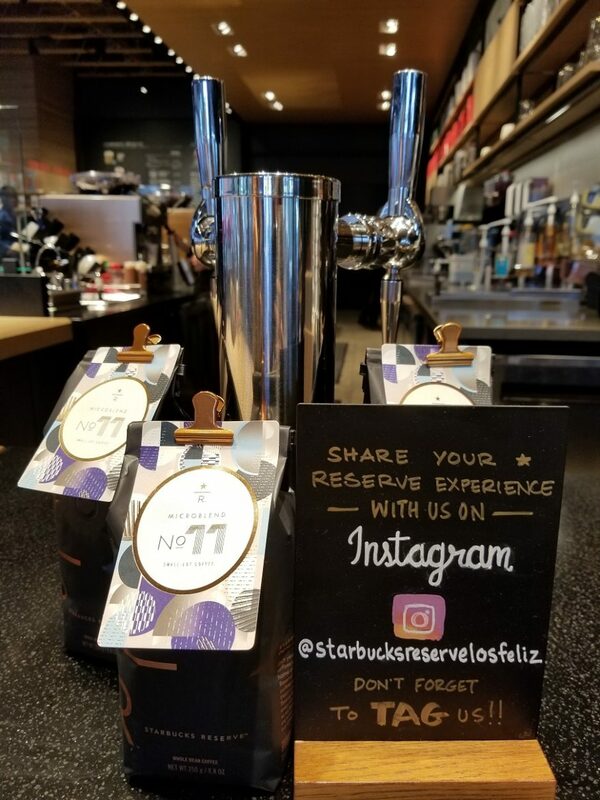 Starbucks has been slowly expanding the number of Reserve Bars it has. 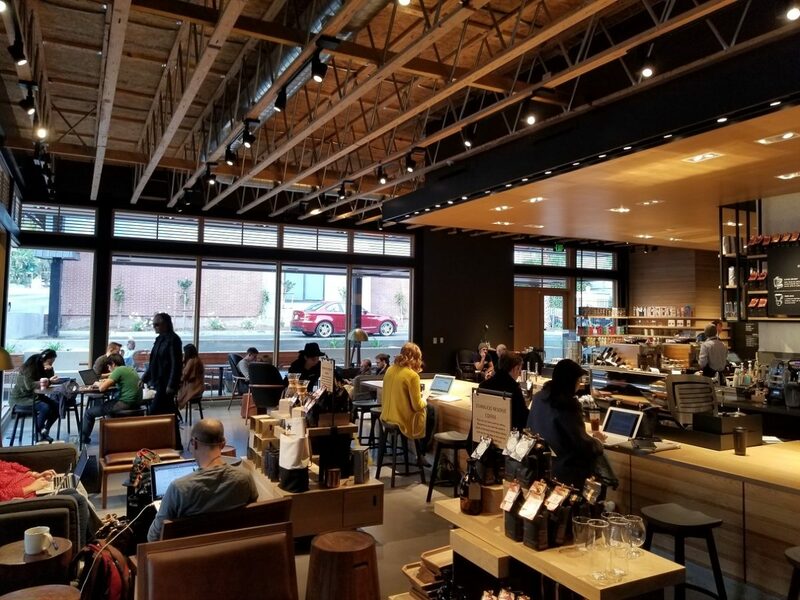 These are the special Starbucks locations that offer Reserve coffees, unique merchandise, and elevated brewing methods. 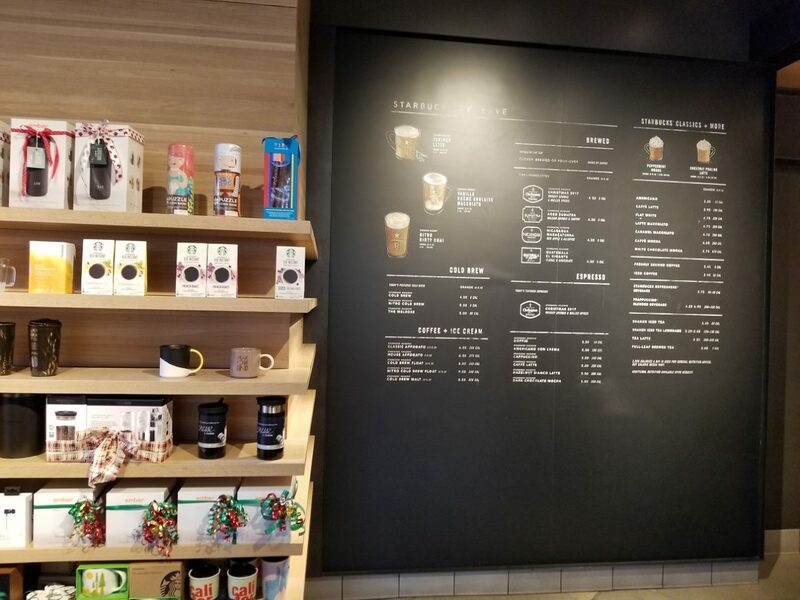 Reserve Starbucks coffees are small batch, premium coffee offerings. 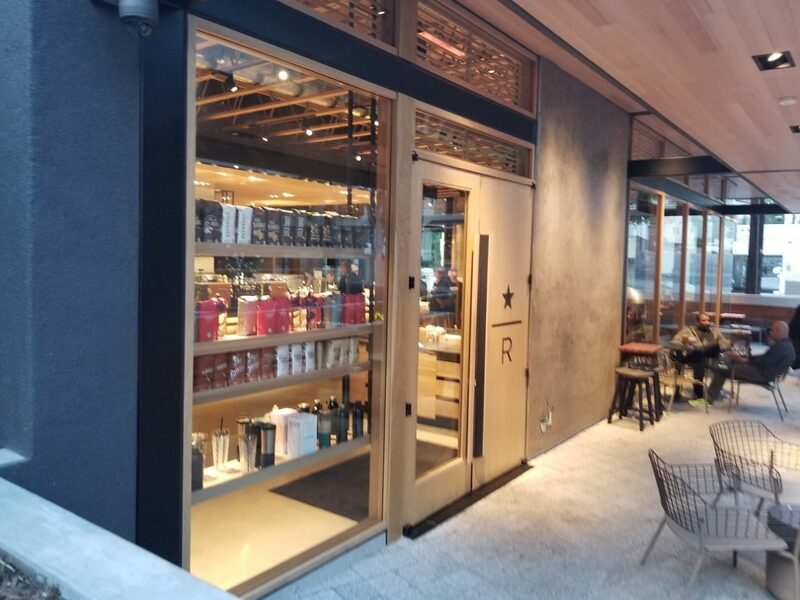 On October 18th this year, Starbucks opened a second Reserve Bar in Los Angeles, California at Hillhurst & Avocado. It is beautiful! I had the chance to visit it on December 20th and took all the photos below. 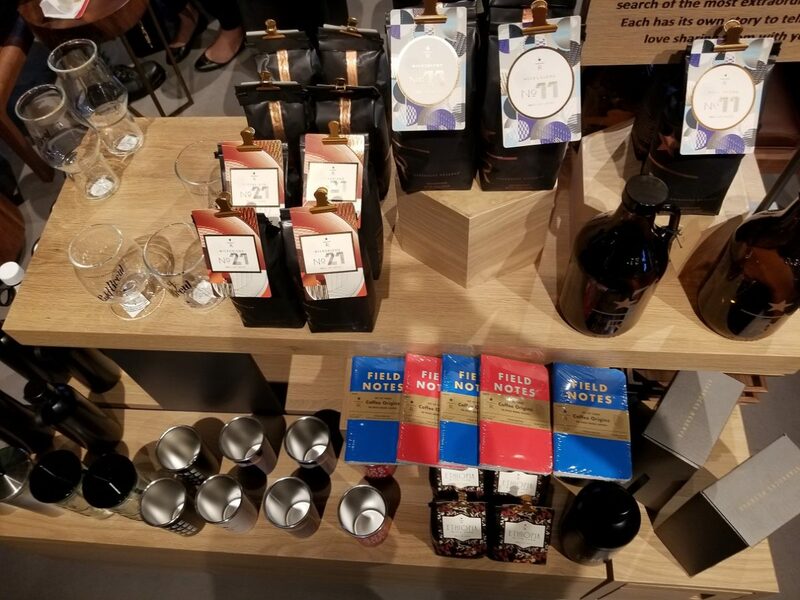 The Starbucks Reserve Bar locations are one of the only places you’ll find the wonderful and elusive Micro Blend No 11 coffee. It’s a bit of a unicorn in the Reserve lineup. To this day, I hear it is one of Howard Schultz’s favorite coffees, originally blended years ago to create the perfect Reserve Blend. Today you’ll find Micro Blend No. 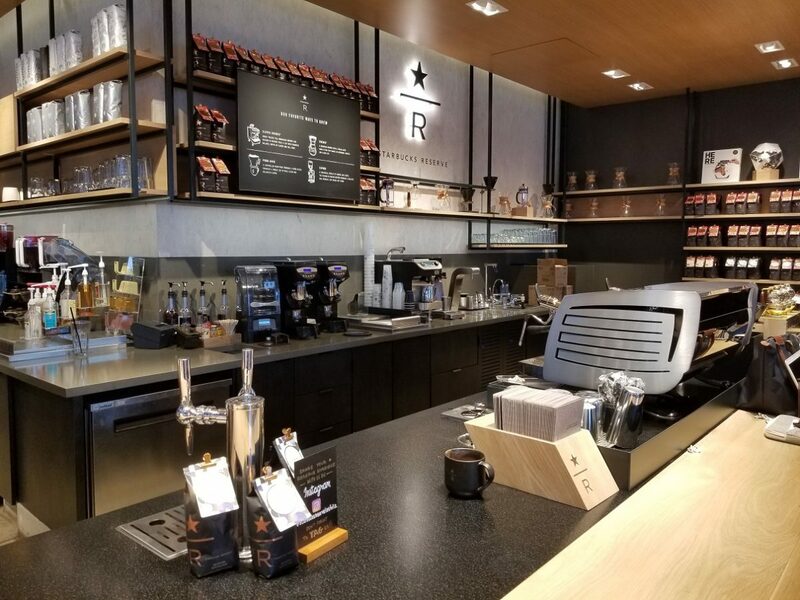 11 in select fine dining restaurants, Roy Street Coffee and Tea (a one-of-a-kind experimental Starbucks store), and select Starbucks stores such as Reserve Bars. 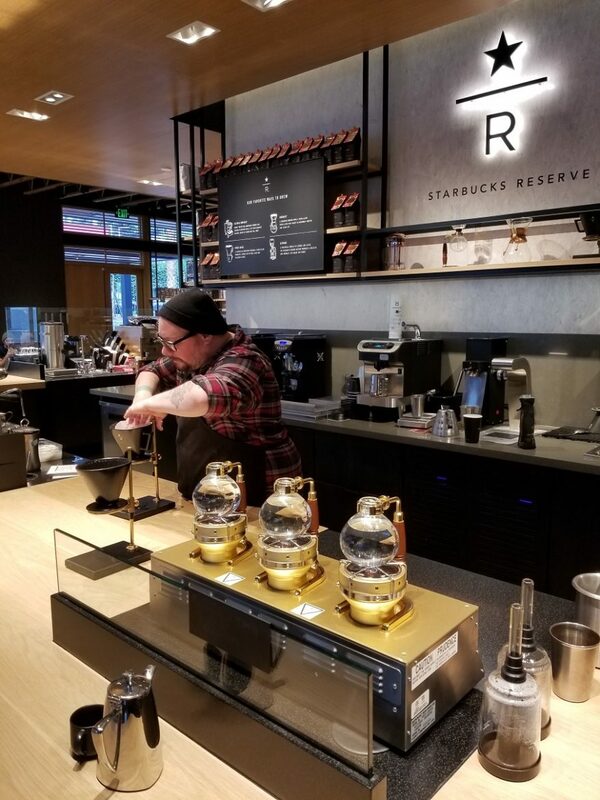 You can order siphon brewed coffee at a Reserve Bar, or unique beverages like the Juniper Latte! 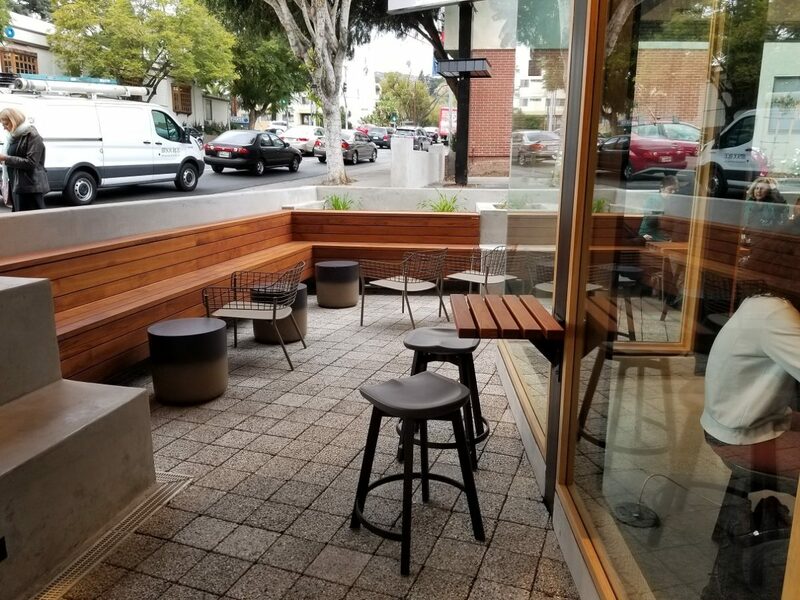 The new Hillhurst & Avocado Reserve Bar is located at 2138 Hillhurst Avenue. Take a look at how gorgeous it is! You will have a great experience. I visited mid-afternoon on the 20th and met lots of friendly partners and had a great time. Hope you get to visit this Reserve Bar or any other Reserve Bar location. Looking for a list of Reserve Bar locations? Here you go! The above list is a list of Starbucks Reserve Bars. 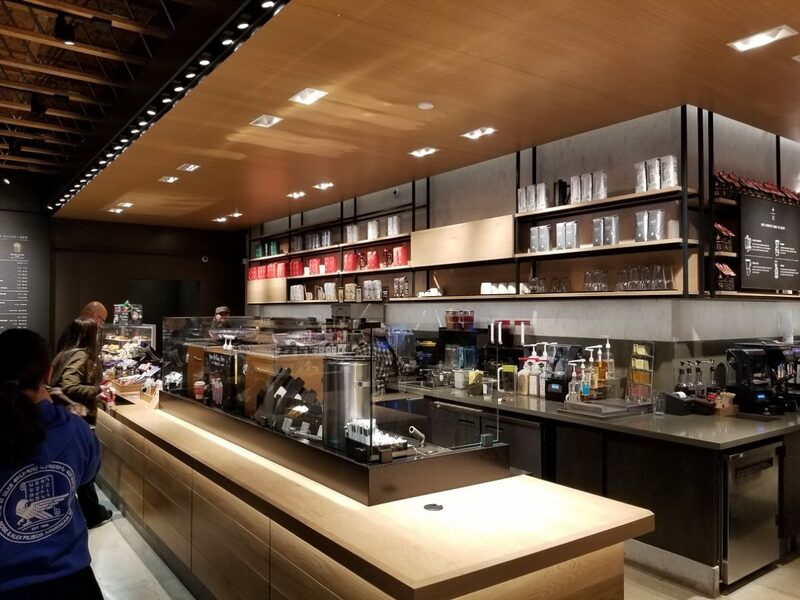 These are elevated Starbucks stores with unique coffees, drinks, and more. These are not actual roasteries. As I write this, there are only two Reserve Roasteries. The two Reserve Roastery locations have unique food, drink, and elevated brewing methods, exclusive coffees, as well as complete roasting operations. For example, at the Reserve Roastery in Seattle, you can see green coffee being loaded into the Green Coffee Loading Pit and you can see it being roasted in the roaster. 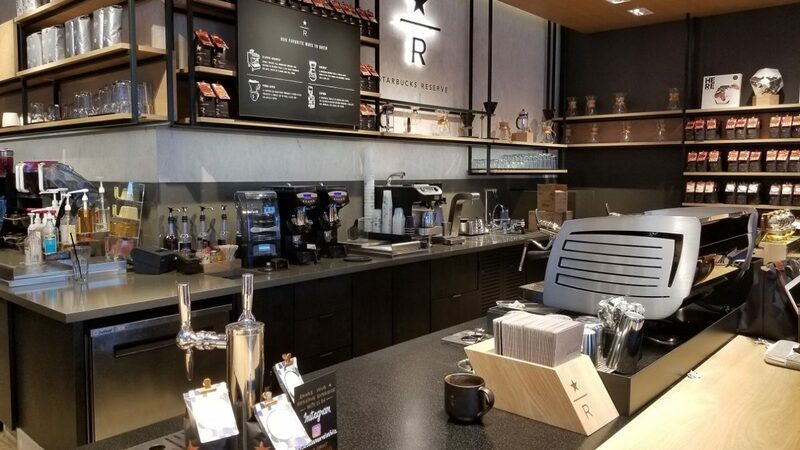 The two Reserve Roastery locations are the Roastery in Seattle, and the new Reserve Roastery in Shanghai. Thank you again Ms melody. I wish I had known of your visit in advance. This is my everyday Starbucks. I was one of the first two customers at opening. I would have loved to have met you and bought you a cup. Keep up the great articles. The manager and staff are fantastic at this location. Hi Sam! I got the photos that you sent me too! You were part of my inspiration to go visit. I’m sorry that we didn’t connect. I take a lot of trips to California, and generally I’m just visiting family and I try to squeeze in Starbucks activities around that. Sometimes it’s not well planned in advance when I’m visiting a Starbucks! I want you to know that I appreciate that you’ve been a reader for a long time and I’d be happy to connect over a French press someday! Can’t wait to get over there! I have about 12 free drinks to use up! I’m going to visit them next week! 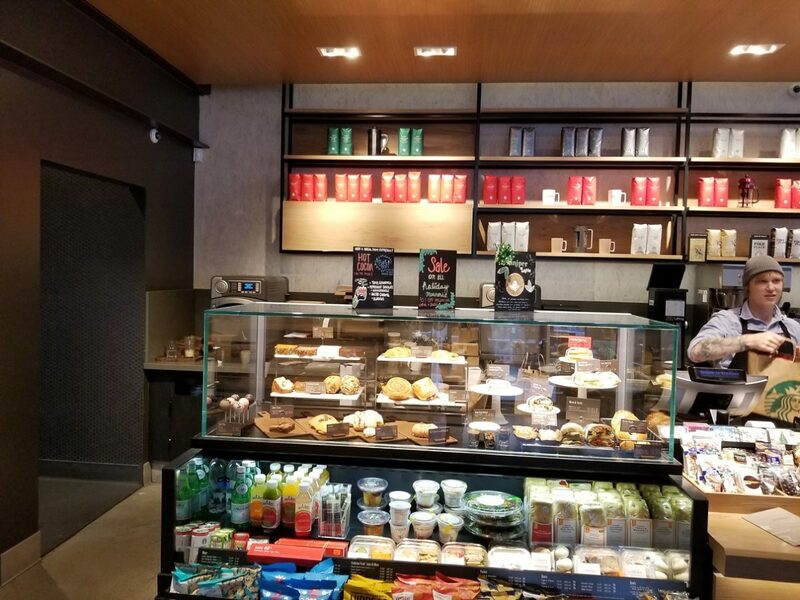 Dear Melody, would you say that the Starbucks Upper St Martins Lane in London can also be considered a fully fledged Reserve Bar? It seems to tick all the boxes interior- and concept-wise, but I don’t think they offer the premium bakery items and special edition coffees (like the juniper one around Christmas). What’s your opinion on this?